Photo courtesy of the Canadian Lacrosse Association. 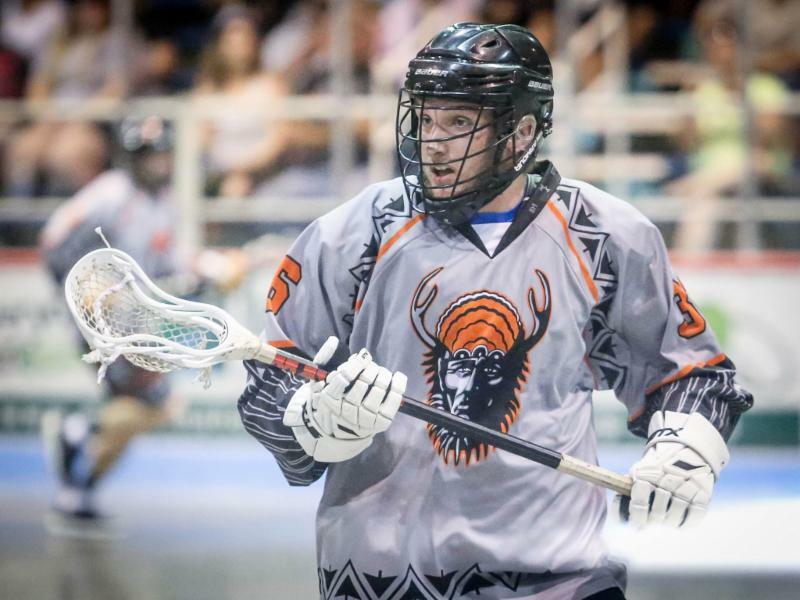 OTTAWA, ON – It is with mixed emotions that the Canadian Lacrosse Association (CLA) announces that the 2018 Founders Cup Junior B box lacrosse national championship will move from Seneca Nation territory in New York to the Mohawk Nation territory in Akwesasne, Ontario. The event will now take place from August 12-19, 2018 at the A’nowara’ko:wa Arena. The CLA Box Sector had approved in principal that the 2018 Founder’s Cup be held in Seneca, New York, on the condition that game officials could successfully and legally enter the U.S. for the tournament. The host organizing committee – which included the First National Lacrosse Association (FNLA), First Nations Junior B Lacrosse League (FNJBLL) and Seneca War Chiefs – was given a deadline of June 15, 2018 to have a confirmation of work visas for all travelling officials. However, despite their hard work and diligent pursuit, the hosts were unable to secure work visas for officials by the required deadline. As a result, the difficult decision was made last week to relocate the 2018 Founders’ Cup to a Canadian location. At an executive Board meeting on June 18, the FNJBLL announced that it had selected the Mohawk Medicine Men as the new host team for the event. The recently renovated A’nowara’ko:wa Arena, commonly known as the ‘Turtle Dome’, sits along the shores of the St-Lawrence River and last hosted the Founders’ Cup in 1998. The Junior B national championship, which has been won by Ontario Lacrosse Association representatives for the past seven years, will feature a handful of teams from Canadian and American leagues. “It’s been 20 years since this tournament was held in Akwesasne and we’re going to make sure its return to our community is one of the best ever,” added Kariwate Mitchell, General Manager of the host Medicine Men. Additional information on the event will be posted online in the coming months. We invite you to visit founderscup.lacrosse.ca and follow us on Facebook and Twitter to stay up-to-date.